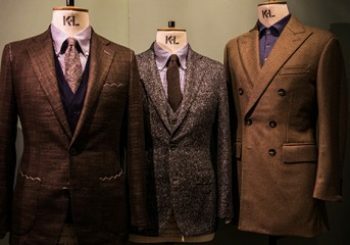 Read on for all the news about the Thom Sweeney AW14 collection. 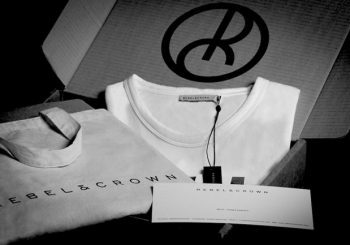 Read on for the latest news on Rebel & Crown. 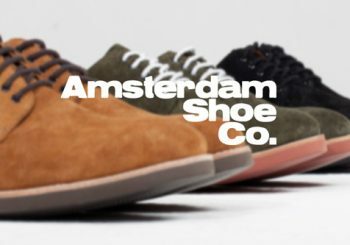 Our latest article looks at Amsterdam Shoe Company’s AW14 Collection. 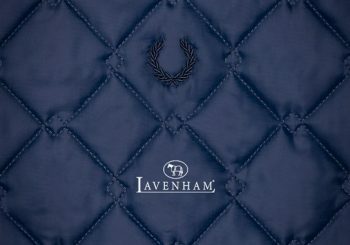 Lavenham and Fred Perry’s collaboration is the focus of our latest article. Read on. David Beckham is on the cover of AnOther magazine. Read on for more. 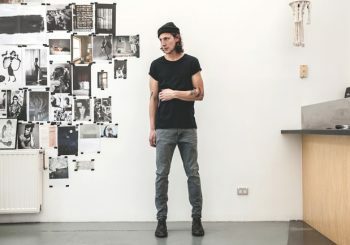 Punk is back with the NEWU AW14 collection. Read on for all the details.